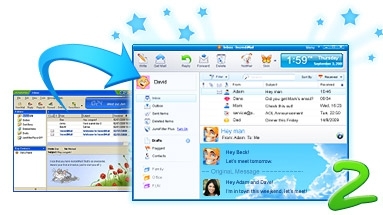 This program is called "IncrediMail". 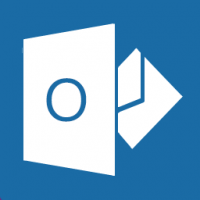 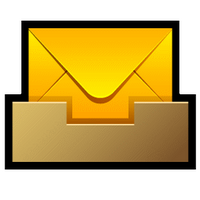 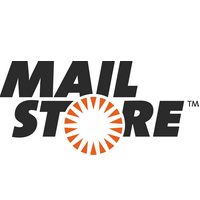 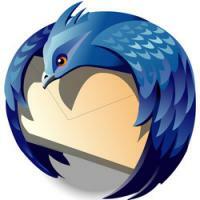 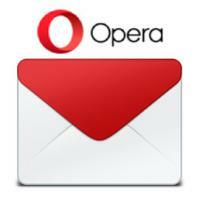 It is an advanced e-mail client that offers you an interactive experience. 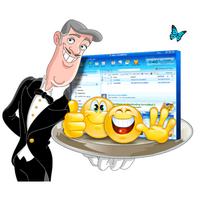 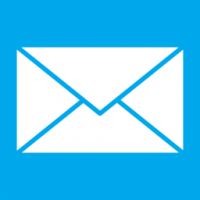 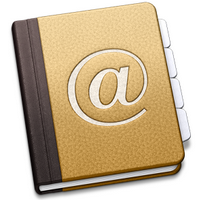 With IncrediMail you can personalize your e-mail according to your mood and personality. 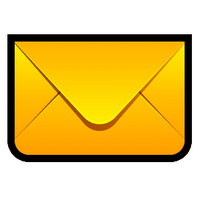 Choose from an assortment of e-mail backgrounds, animations, sounds, 3D effects, and e-cards.